Le Conseil Canadien pour la Coopération Internationale (CCCI) est la voix nationale du Canada pour le développement international. 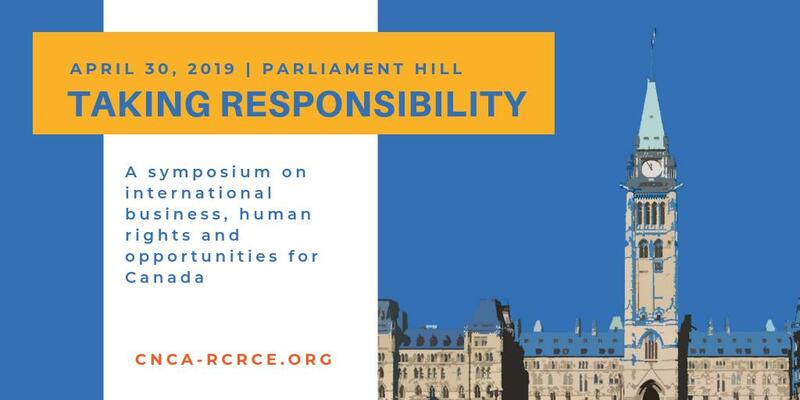 Check out the Enabling Civil Society Conference Report from @voices_voix, now available online: https://t.co/f5jb3uxuK4. 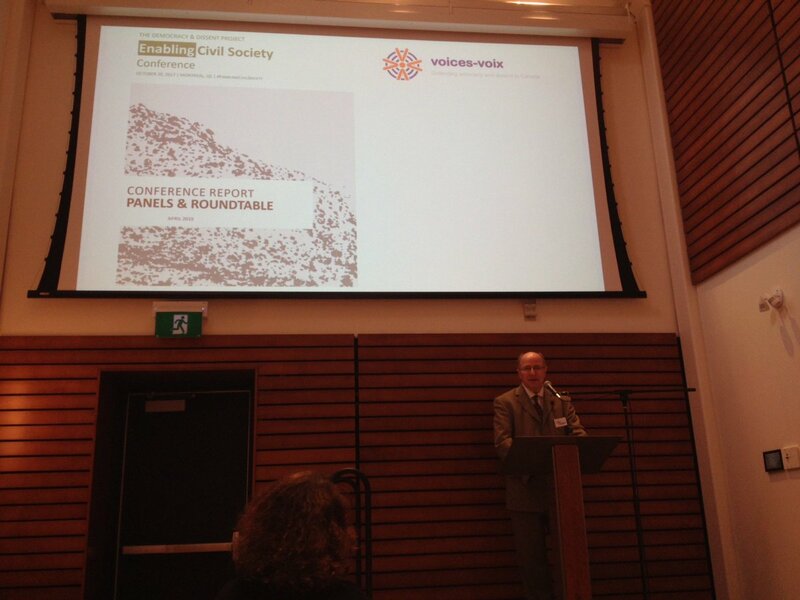 CCIC is proud to have supported this important exploration of the role of #civilsociety in #democracy. It's the Great Gender Equality Cabinet Challenge! I'm looking at you @cafreeland @jimcarr_wpg @Bill_Morneau! Tell us: Why does gender equality matter to you?